 Over the years, the name Phoenix Contact has become synonymous with excellence. 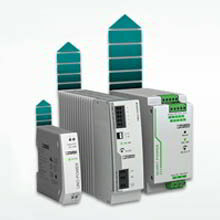 Founded more than 80 years ago in Germany, Phoenix contact diverse product range includes components and system solutions for industrial and device connection, automation, electronic interface and surge protection. 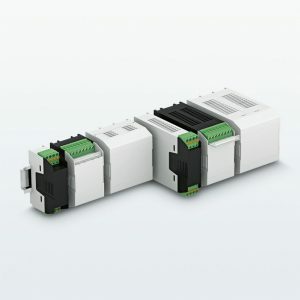 With six product lines, nine manufacturing facilities and thirty agencies throughout the world, Phoenix Contact offers an innovative portfolio of industrial electro-technology: Best connections from the sensor to the controller. 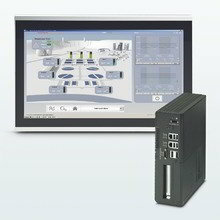 From the classical modular terminal block to splash-proof machine connectors to the wireless Ethernet. Phoenix Contact innovations, distributed by Trans Innovation Group to the Israeli market offers our clients with high functionality and uncompromising quality. 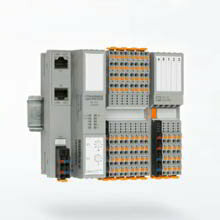 Click here to visit phoenix contact.